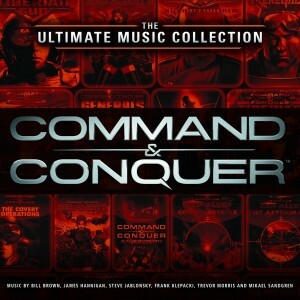 The music of the Command & Conquer series refers to the soundtracks of the Command & Conquer video games, as well as soundtrack and compilation albums. Command & Conquer is a video game franchise, mostly of the real-time strategy style, developed primarily by Westwood Studios and Electronic Arts. Much of the music for the series was composed and produced by Westwood Studios’ former sound director and video game music composer Frank Klepacki for the early games, with composition duties being taken on by several others following the liquidation of Westwood Studios in 2003. Frank Klepacki returned to the series in 2008 however to assist with the soundtrack for Red Alert 3. 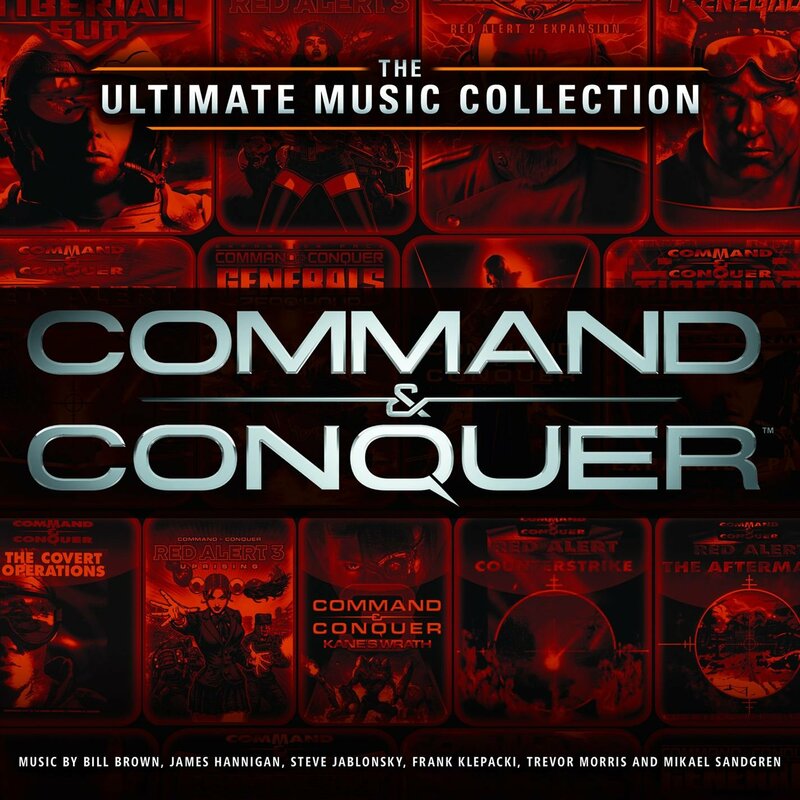 The Music of Command & Conquer is a soundtrack album containing musical tracks from the video game Command & Conquer, composed by Frank Klepacki and produced by Westwood. It was originally released in 1995. The soundtrack spans two discs and 22 tracks with combined duration of approximately 72 minutes. The soundtrack was bundled with some of the game’s collector’s editions, which feature tracks from both the original Command & Conquer and the expansion. Though it was never released through retail, Westwood Studios sold this official soundtrack by special order through its website and in game catalogues. 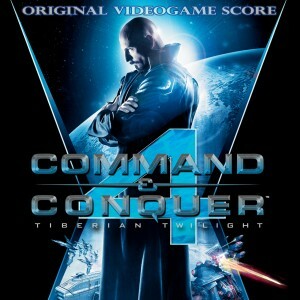 The album was packaged with a brushed aluminium design and featuring the official Command & Conquer logo. Many songs included in the release of the album include vocals which could previously only be heard on the PlayStation version of the game; these were actually the original versions of the songs. The voice samples in the songs conflicted with the voices in the game, factoring in their removal from the in-game soundtrack. Some song names differ from the in-game versions. In these cases, the in-game track title is mentioned behind the original title. Also, some track titles differ from the versions on Frank Klepacki’s website. In these cases, the website’s track titles are mentioned behind the original in-game track title. The first seven in-game tracks are only available with the The Covert Operations expansion pack. 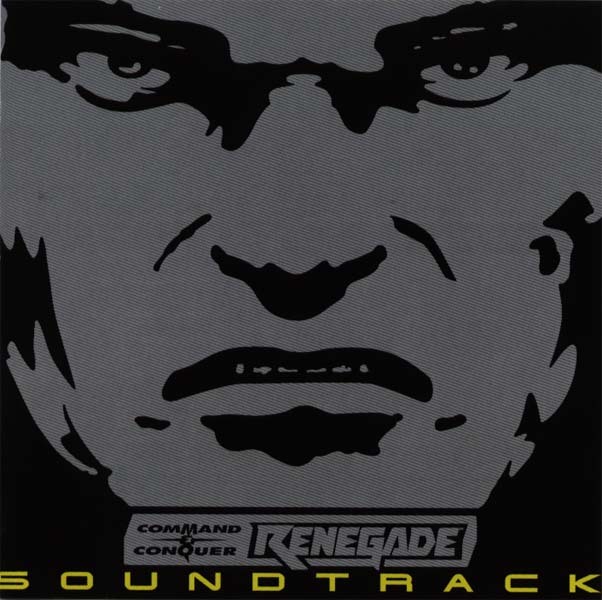 The following tracks were found in Command & Conquer, but not on the soundtrack disc. The following tracks were found in The Covert Operations, but not on the soundtrack disc. The game’s original score was composed by Frank Klepacki and was voted the best video game soundtrack of 1996 by PC Gamer and Gameslice magazines. Among his most famous songs from the series is the theme of Red Alert, titled “Hell March”, which accents the style of the game with adrenalized riffs of electric guitar, the sounds of marching feet, and synthesizers to a sampled drill command. Originally intended to be the theme for the Brotherhood of Nod faction in the Covert Operations expansion to the 1995 Command & Conquer, the track eventually ended up enlisting itself as a staple in the Red Alert series instead. (*) – the track’s length on the disc and Frank Klepacki’s site is 8:07, as it has a hidden bonus track, Surf No Mercy, starting at 4:54. The actual length of Smash is 4:35. The following tracks were found in Red Alert, but not on the soundtrack disc. (*) – originally intended to be played during the secret ant missions. The following tracks were found in Red Alert: Counterstrike. The following tracks were found in Red Alert: The Aftermath. The soundtrack of Command & Conquer: Tiberian Sun was released in 1999. In addition certain editions of Tiberian Sun came with the soundtrack bundled in, such as in the Platinum Edition and Firepower bundle pack, which also contained the original Tiberian Sun and its expansion pack, Firestorm. 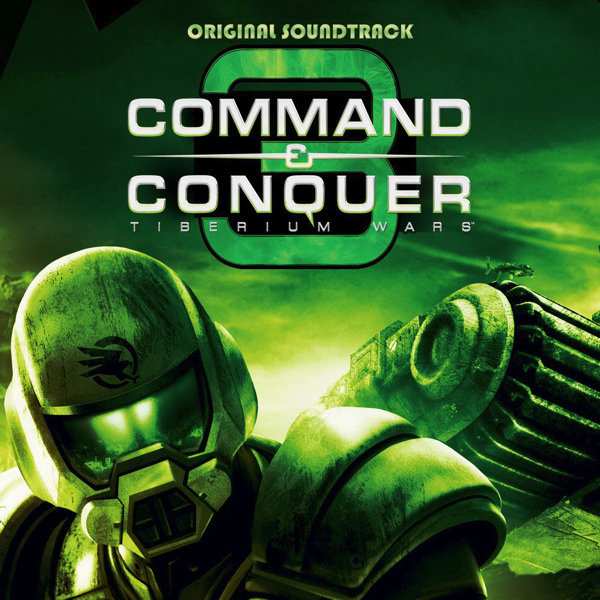 Reception of the soundtrack was mixed as the music departed from the industrial music style of the original Command & Conquer in favor of a slow, moody ambient music reflecting the game’s apocalyptic setting in a world being ecologically ravaged by Tiberium. Klepacki had originally started writing the soundtrack in a similar style to the previous titles but, after a meeting with Westwood, it was decided that the soundtrack would be “very dark, moody and not upbeat at all.” To help him achieve the desired style Klepacki enlisted the help and “electronic style” of Jarrid Mendelson for the production of songs such as Dusk hour and Flurry before the two split to write the remainder of the songs in their respective studios. I didn’t want to stray too far from the original C&C soundtrack, but it had to be more futuristic and ambient. From there I tried to capture the mood the designers wanted for each mission. I even brought in another composer for some of the in game scores, Jarrid Mendelson, who I knew would compliment my style for this genre of music. Also, you’ll notice I put more development into GDI & NOD’s signature themes for the movie sequences. 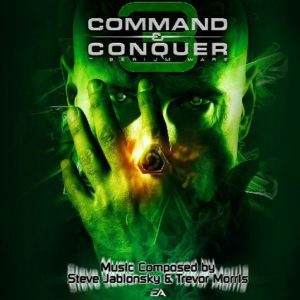 When the time came to score the music for the Firestorm expansion pack, Klepacki and the producer decided that the music should be more upbeat and a return to the original style of the music of Command & Conquer. Unlike previous album releases the cover for Tiberian Sun did not feature the classic Command & Conquer series logo but favoured a shadowed style mirroring the ambient musical tone of the album. The following tracks were found in Tiberian Sun, but not on the soundtrack disc. The following tracks were found in Tiberian Sun: Firestorm. 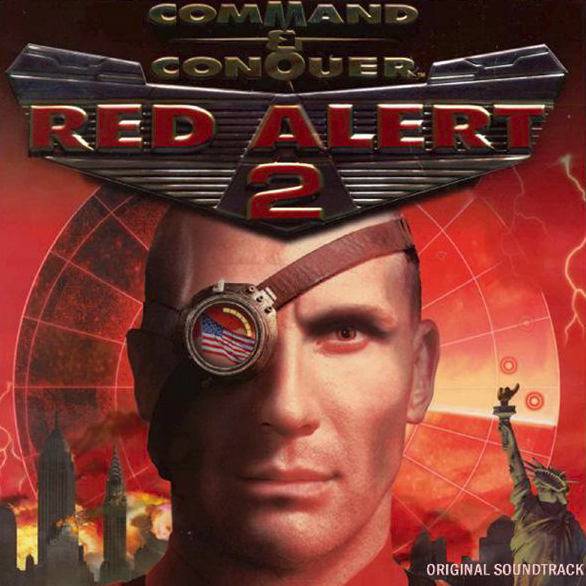 Red Alert 2 Original Soundtrack is a soundtrack album containing musical tracks from the video game Command & Conquer: Red Alert 2, composed by Frank Klepacki and produced by Westwood. It was originally released in 2001. The soundtrack spans 16 tracks and has a duration of approximately 63:00. 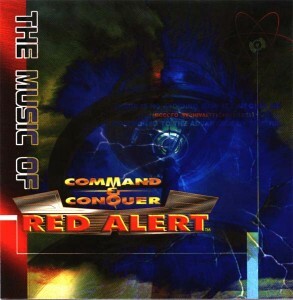 The title track of the album is a rewritten version of the original Hell March from Command & Conquer: Red Alert. Klepacki defined Red Alert 2’s style with heavy metal guitar and fast-paced beats. Klepacki scored the game with a Korg Tr-rack, Novation Nova Desktop, and Roland 5080. 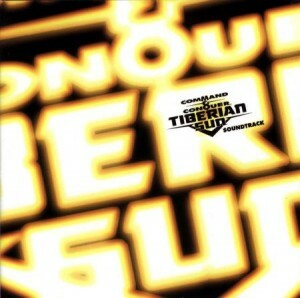 The return to high-energy songs was owed in part to fan criticism of Tiberian Sun. Klepacki maintained the energetic style in Red Alert 2’s expansion pack Yuri’s Revenge. The following tracks were found in Red Alert 2, but not on the soundtrack disc. The following tracks were found in Red Alert 2: Yuri’s Revenge. (*) – used in the trailer, found unobscured on Frank Klepacki’s website. Not present in-game. 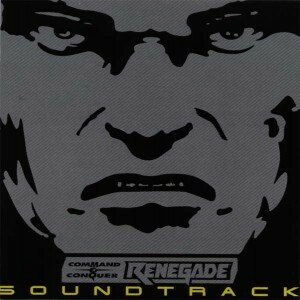 Command & Conquer: Renegade was Frank Klepacki’s final solo score for the Command & Conquer series. After some controversial experimentation on Command & Conquer: Tiberian Sun, he returned to the series’ musical roots on this score — offering a hard-edged mainstream-targeted blend of rock and techno. Its soundtrack was initially released as a physical limited edition bundle and then re-released with one fewer track through iTunes. The following tracks were found in Renegade, but not on the soundtrack disc. Command & Conquer: Generals was the first main Command & Conquer title that was not developed by Westwood Studios and, accordingly, it was not composed by Frank Klepacki. Although he did submit a demo track, Hollywood composers Bill Brown and Mikael Sandgren took the reigns and composed the score in a collaborative manner. 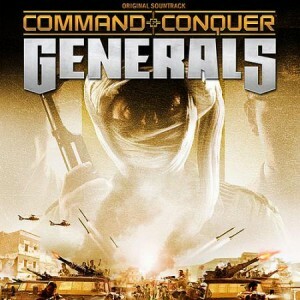 Their approach to Command & Conquer: Generals seems generally inspired by their contemporaries in the mainstream film soundtrack sector, though not all their offerings to the score will be alien to fans of earlier soundtracks in the series. 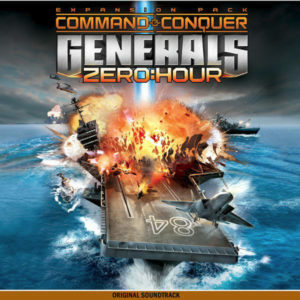 The following tracks were found in Generals, but not on the soundtrack release. Zero Hour is, so far, the only expansion pack to have its soundtrack officially released for download. All other tracks are shared with the base game. (*) – also has a variant, China Cinematic x01 (1:44), which is not present in the soundtrack, but is used ingame. There have certainly been some major changes in the Command & Conquer series during its long tenure. Listeners have heard everything from the exciting rocking soundtrack to Red Alert to the post-apocalyptic ambient soundscapes of Tiberian Sun to the multifarious collaborations of Red Alert 3. The stand-alone soundtracks have nevertheless remained fascinating and enjoyable with one notorious exception — Command & Conquer 3: Tiberium Wars. The producers chose to maintain the ambient focus of Tiberian Sun, given the common storyline arc, though Frank Klepacki was unable to return. He was instead replaced by two employees of Hans Zimmer’s music production factory, Steve Jablonsky and Trevor Morris, who craft a range of cinematic ambience for the score. They succeed in producing music that fits the scenes of the game, but they fail to produce something creative, enjoyable, or emotional for stand-alone listening. An alternate version of the Tiberium Wars soundtrack exists, and was apparently used as a promo. Its tracks are titled differently and there are even some tracks which are missing from the main release. The following tracks were found in Kane’s Wrath. (*) – although the official title is Kane’s Wrath, fans dubbed it Mechanical Mind before discovering the fact. Command & Conquer: Red Alert 3 revived the enormously popular Red Alert franchise. After a seven year absence, Electronic Arts went all-out with the music for the game, bringing back cult icon Frank Klepacki to the series, while letting Tim Wynn and James Hannigan handle the more serious material. The resultant soundtrack was probably the most diverse of the series, blending the series’ characteristic hard rock focus with modern cinematic orchestration, dramatic gothic choruses, traditional Japanese influences, occasional electronic beats, and even some exceptional novelties. A one disc soundtrack was released with the Premier Edition of the game while a two disc commercial release was intended for 2009. 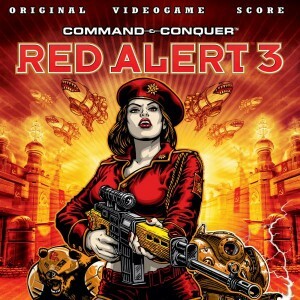 The resulting Command & Conquer Red Alert 3 Original Video Game Score was only actually released digitally, but offers the definitive full-length versions of most of the tracks from the original score. Also worth nothing, American rock band, From First to Last, supplied remixes of Hell March and Hell March 2. (*) – the track was originally supposed to repeat (doubling its length) and is called Nuclear Death on Frank Klepacki’s site. In 2010, Command & Conquer 4: Tiberian Twilight completed Command & Conquer’s Kane saga to mixed results. While the real-time strategy gameplay of the title proved controversial, many still praised the presentation of the game, particularly the graphics and score. The score for the game aimed to be more cinematic, dramatic, and dark than each of its predecessors, following the precedent set by other action titles of the age. An ensemble team comprising lead composer James Hannigan, Red Alert 3 returnee Tim Wynn, and series newcomer Jason Graves, supported by the London Philharmonia, took an ambitious approach but did it pay off? 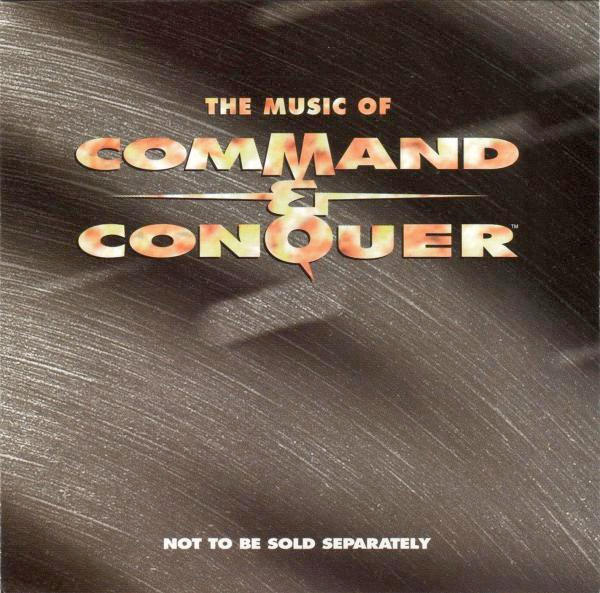 A compilation of the best music spanning the Command & Conquer universes. The tracks were selected based off three surveys (one for each universe) sent to the community asking which tracks did they like the most. This music collection is only available to US buyers of The Ultimate Collection.